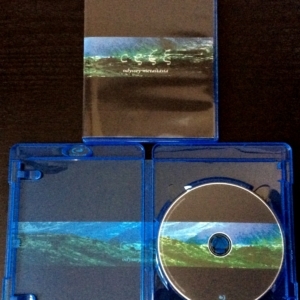 A sonic tincture of shamanic energy, at once ecstatic and shadowy, fragile and surreal, fluid and psychedelic. Chari Chuang’s wordless crystalline voice graces three songs, with traces of Persian inflection. 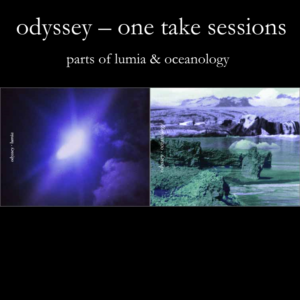 Deep basslines hint at dub, while analog modular synth skitters and chuffs the outlines of a rhythmic grid, propelled forward by pulsing north African drums. Sustaining guitars bring a searing edge. Cello and reeds echo plaintively in the distance. 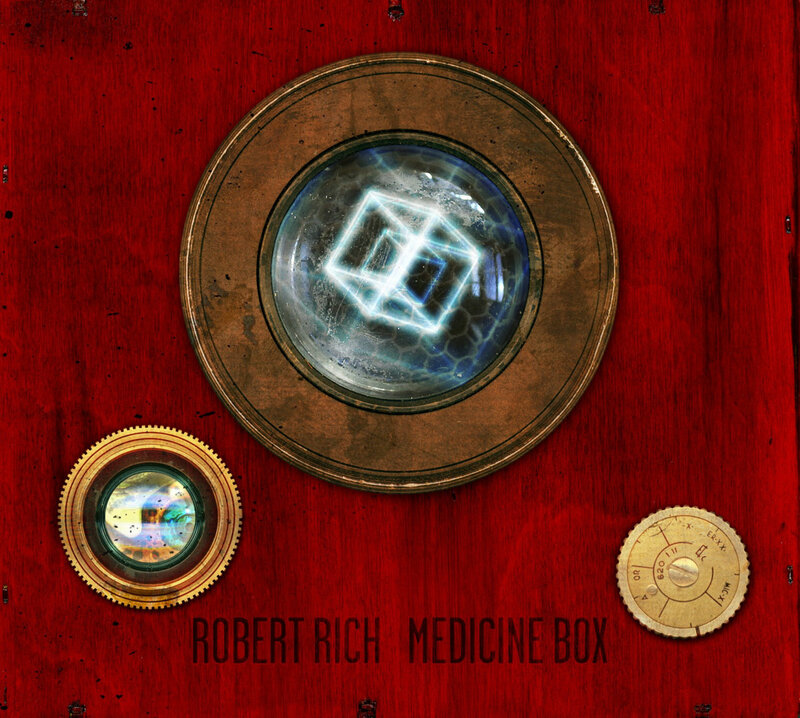 Rich’s sparse piano adds droplets of modal jazz to this dark tea. Thirty years, still going strong. 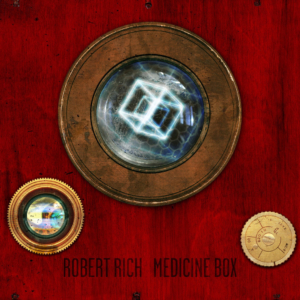 Medicine Box might be Robert Rich’s finest release — no small accomplishment considering it’s his 26th solo work along with 14 collaborations. The ambient maestro started out performing nine-hour “sleep concerts” for audiences dozing in sleeping bags. 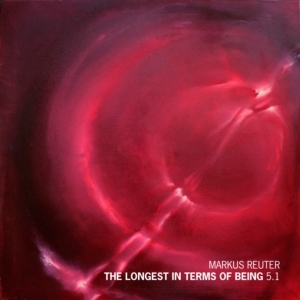 Over the years he has shifted from atmospheric drones to more organically lush compositions fusing electric and acoustic instruments while dabbling in world-beat rhythmic patterns. Using alternate tunings, microtones and an array of homemade instruments, Rich’s music is a far cry from new age.